Amsterdam design company Pikaplant has designed three products that allow you neglect your plants, more or less. 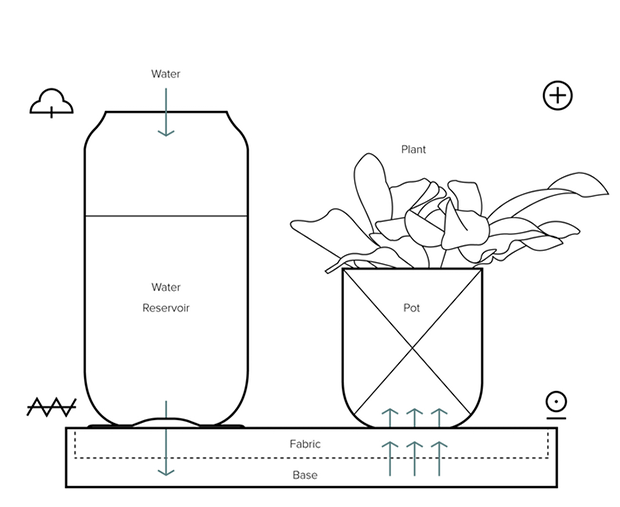 The collection of self-watering products includes a shelving system named One, which releases water to an entire shelf of plants when the shelf becomes dry, a houseplant tray with its own self-releasing reservoir called Tableau, and a terrarium-like jar that collects moisture and feeds it back to the plant called Jar. 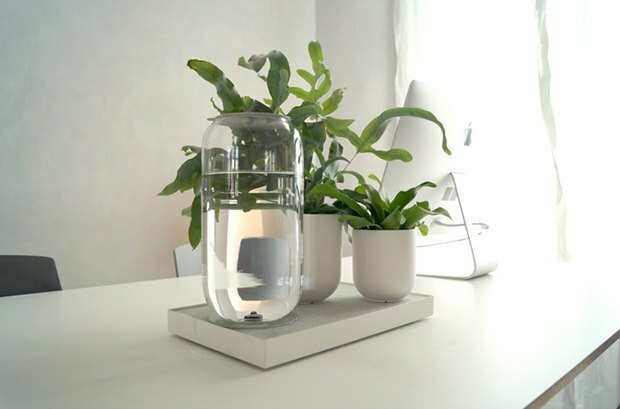 With the exception of Jar, the products’ reservoirs need to be refilled, but not nearly as often as a plant needs to be watered. As of now, some of the products require certain types of plants, though Pikaplant is currently testing more varieties to see what the systems can and cannot accommodate.